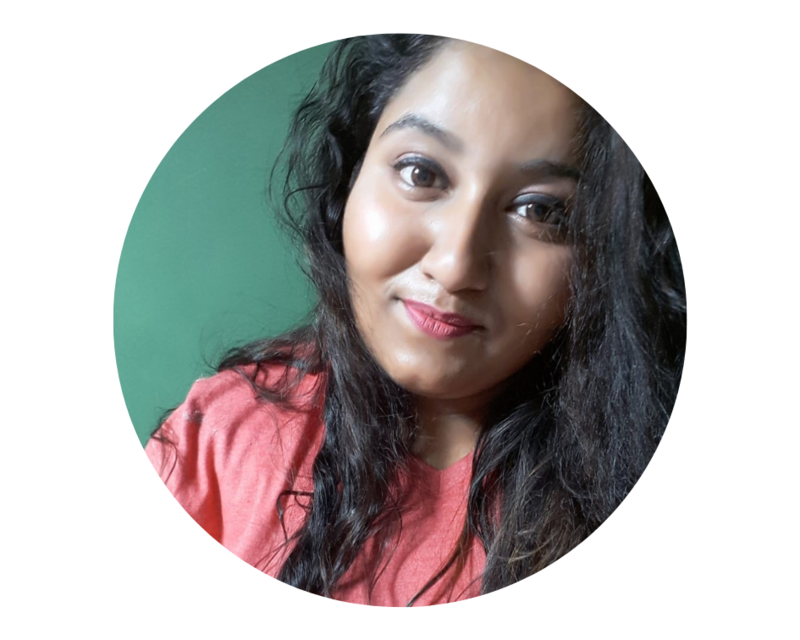 Disclaimer: This blog is a guest post by another blogger (Yashika). The views and opinions stated are of her own. 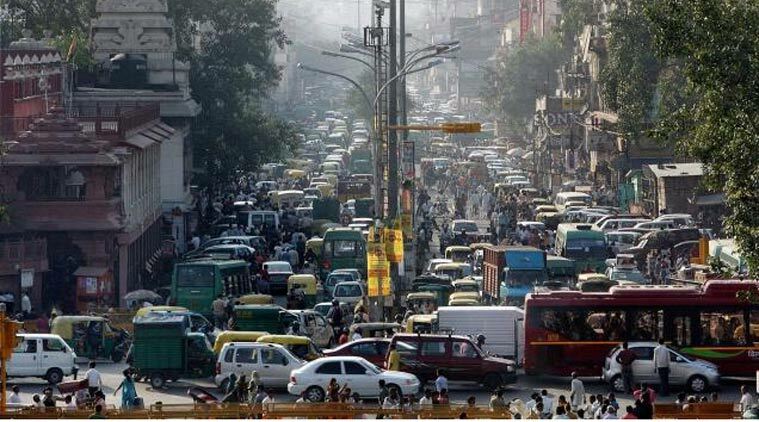 Delhi, being the Capital of India is a historic city with a fusion of modernity. Proudly named as the Mini India, it has got everything you would just (just in case meaning) name. From magnificent Monuments to the Best of the architectural building, from the famous finger-licking street food to the continental and state food, and from the local bazaars to the famous shopping markets, you name it and Delhi has it. Getting you the best locations of Delhi you must visit. The Asia’s largest Mosque, Jama Masjid was Shah Jahan’s Final Architectural triumph. Built with marble and red sand-stone, its can house up to 25000 people at a time. The whole soul house of the Power to the Nation, the President’s House is another magnificent architecture in Delhi with the two channelled Mughal Gardens, and a beautiful fountain in the middle, the Rashtrapati Bhawan is the place you must visit. The only spice market of Delhi located nearby Chandni Chowk is Khari Baowli. This market has got every single spice you would just name for. Don’t be muddled for much time. The Hub of Handicrafts, Delhi Haat, is a place that not only provides you with the best and most beautiful Handicrafts but also entertains you with the frequent cultural programs that are hosted. Chandni Chowk is again just not famous for its food but also for its variety of Indian traditional wear you would find here. The best wedding Lehengas, semi-precious jewellery, embroidered bags, silk and cotton garments, books and electronic goods are available at the best prices. While Karol Bagh also houses everything for everyone at reasonable prices. The Best Bridal Wear, Indian Garments, Shoes, Cosmetics, Books, Gadgets and crucial electronic items can be bought at a good price. Now as you know what things you have to explore on your tour, what are you waiting for? Experience the Dilwalon ki Dilli with its amazing stuff! Yashika isn’t lost. She simply chose the Road Less Travelled. Bit by the travel bug, she believes she isn’t made up of sugar and spice but of adventure, brain, beer and everything fine. Go on a virtual rendezvous with her at Travelsite India. thanks Yashika for sharing the amazing things that can be done in Delhi. you just (just in case meaning) give me a full day tour plan of Delhi and I’ll surely gonna explore them. I am glad I could help you with it.